Youngboy Never Broke Again Drops Off The Emotional "4Freedom"
Home>New Mixtapes>YoungBoy Never Broke Again Mixtapes> Youngboy Never Broke Again Drops Off The Emotional "4Freedom"
Youngboy Never Broke Again delivers another emotional EP. In the wake of last week's collaborative EP with Kevin Gates, Youngboy Never Broke Again has come through with yet another project. The EP's opening track "Drawing Symbols" sets a tone, with Youngboy singing "they say Kentrell got a baby, he ain't nothin' but thirteen, they told me that he didn't love, he couldn't pay for what he need." Such vulnerability has become familiar to the Baton Rouge talent, who has been bearing the tragic tale of his upbringing for a minute now. Despite the pain such experiences has caused him, it's certainly translating into powerful music; out of all his young contemporaries, NBA stands above the majority through his stark emotional honesty. "He had a shootout in the south, his friend got hit with that heat," sings Youngboy, "he starting to have some crazy thoughts he put tattoos on his sleeve." He continues along those lines across the project, revisiting his personal triumphs and tragedies, all while continuously showcasing a welcome sense of musical evolution. While he may be quiet in real life, when he steps in the booth, it all comes pouring out. Peep 4Freedom now. 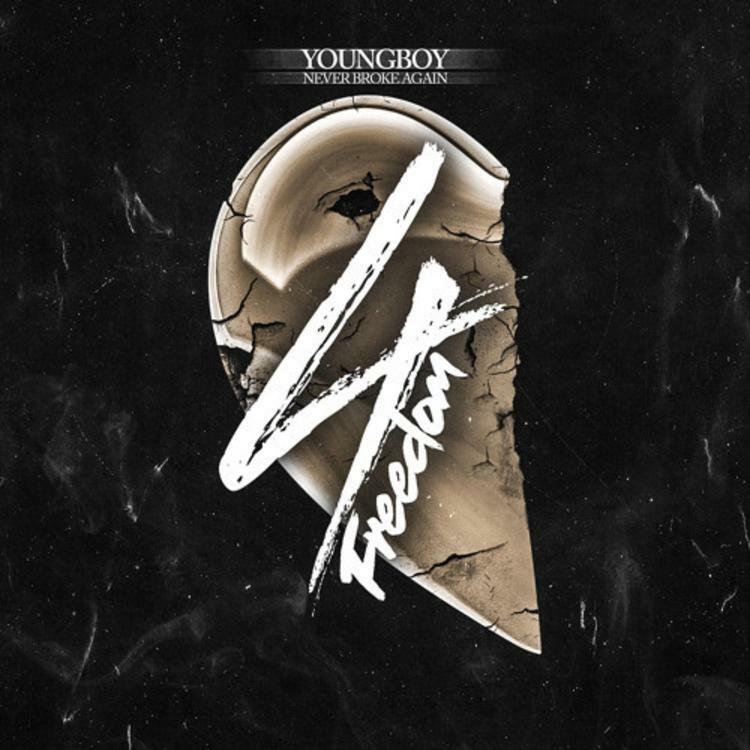 MIXTAPES Youngboy Never Broke Again Drops Off The Emotional "4Freedom"